Our professional mechanics know how to handle a wide range of car services, including engine diagnostics, servicing & repair, MOT testing, tyre replacement, air conditioning re-charge, 4 wheel laser alignment and much more. We offer a full range of garage services to vehicle owners located in Egremont and the North West Cumbria area. All mechanic services are performed by highly qualified mechanics who can handle any car problem you may have. So you can be confident your motoring needs will be met every time. Our professional mechanics know how to handle a wide range of car services, including engine diagnostics, servicing & repair, MOT testing, tyre replacement, air conditioning re-charge, 4 wheel laser alignment and much more. Whether you drive a car, van or 4×4, our mechanics strive to ensure that your vehicle will be performing at its best before leaving our workshop. Expert Team of Mechanics – All garage and mechanic services are performed by our highly qualified mechanics with City & Guilds qualifications. Excellent Local Reputation – We have built a reputation for providing a reliable, efficient and friendly service to all our customers. Every Job is Personal – If you want the quality you would expect from the dealership, but with a more personal and friendly atmosphere, you have found it with Elite Mot Centre Cumbria. Latest Tools & Software – We have invested in all the latest specialist tools and diagnostic software that is specifically tailored for the software in your vehicle. Professional Standards – We aim to deliver a personal, professional service and work to the highest quality and standards. Quick Turnaround Times – We know that a problem with your vehicle can be stressful. We’ll do everything we can to get you back on the road as soon as possible with the least amount of hassle. Maximise the lifespan and value of your car with regular car servicing at Elite Mot Centre Cumbria. Having an annual service for your car is one of the best ways you can promote its good condition and avoid some basic issues that if ignored can end up causing costly damage. Outlined below is an overview of some of our typical servicing and repair services that we carry out. This list is not exhaustive, so if your specific service or repair task is not listed do not worry, we should be able to accommodate you. Just get in touch with Elite Mot Centre Cumbria and discuss your requirements with us. All modern cars contain on-board computers that monitor or control things like emissions levels, engine temperature and even windscreen wipers. When things go wrong, these computers produce error codes which can only be read with vehicle diagnostics equipment. You may see a warning light on your dashboard, but these only give a small part of the full picture. Our car diagnostic check picks up these errors and identifies what they mean, so component failures can be prevented before they lead to further damage or expensive repairs! We have also invested in the latest Snap-on Bluetooth Diagnostic Equipment to cope with the ever evolving modern day car electronic systems. Ignoring the warning light could result in costly repairs. Elite Mot Centre Cumbria have qualified mechanics who are trained and certified in engine diagnosis and repair. Our mechanics will connect your vehicle’s computer system to a diagnostic scan tool, which will provide trouble codes indicating why the check engine light was activated. Once the problem has been identified, our mechanics will then advise you on the proper course of action, potential warranty coverage, further testing if necessary and recommended repairs. Elite Mot Centre Cumbria Ltd is a DVSA (formerly VOSA) approved centre for MOT Testing. Our MOT testing station is a state-of-the-art ATL MOT Test Lane and is fully equipped with all the facilities to service and repair your car, ready to pass your MOT test and get you back on the road quicker and safer. Whether you want your car’s MOT to be carried out while you wait, or would prefer to leave your car with us, we can tailor a service to suit your needs. Our technicians will carry out your test quickly and efficiently to get you back on the road as soon as possible. 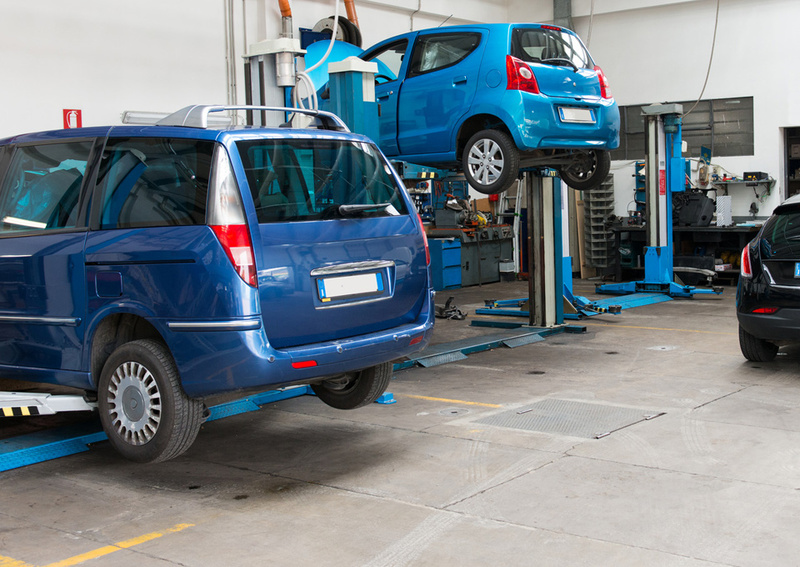 If you have a vehicle that is three or more years old, you are legally required to put your car in for an annual MOT test at an approved MOT centre. The MOT test will determine whether your vehicle is roadworthy or not. To find out if your vehicle has a valid MOT and when your next MOT test is due, visit the GOV.UK website and enter your vehicle registration number. What types of vehicle do you MOT? How long does an MOT test take? On average an MOT test takes between 45 – 60 minutes. It’s always best to allow an hour to be sure your car is ready when you go to collect it. Time may vary if repairs are required. What can I do to make sure my car passes? Many failures we see every day could be prevented by drivers carrying out some simple checks before bringing their vehicle in. Common avoidable faults include light bulbs, tyre condition and pressure, mirrors, wipers and washers. You’ll be given a failure document and advised on retest rules. This means your vehicle doesn’t meet legal requirements and must be repaired and retested to comply with MOT test standards. Most repairs can be carried out onsite at the test centre on the same day, and we will always advise you upfront about any work that needs to be done. Elite Mot Centre Cumbria Ltd are able to supply and fit new tyres at short notice, with all tyres competitively priced and fitted by our highly qualified mechanics. We stock tyres from the all the leading manufacturers including Bridgestone, Continental, Goodyear, Michelin, Pirelli, Hankook and Toyo Tires, and if we haven’t got the tyre you require in stock, we can arrange next day delivery.